Offroad driving is hard for any vehicle. Some cars get stuck, use your tow truck to transport them to safety! 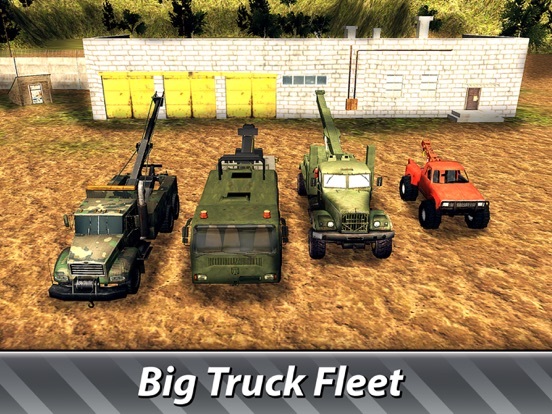 Tow Truck Offroad Driving is your chance to start offroad driving career on a mighty tow truck - help those who failed in driving cars in the offroad, trucker! 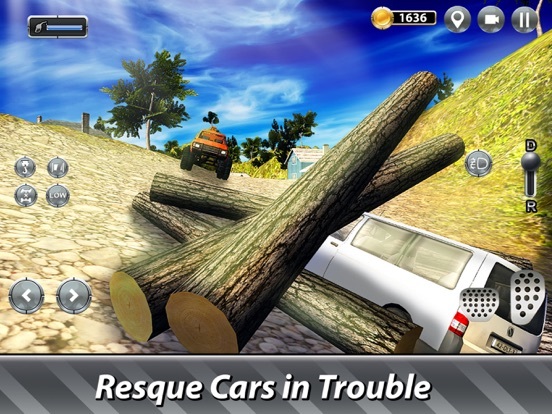 Explore the offroad and seek cars in trouble. Use tow mechanism of your truck and transport the vehicle. For good offroad driving you get rewards. 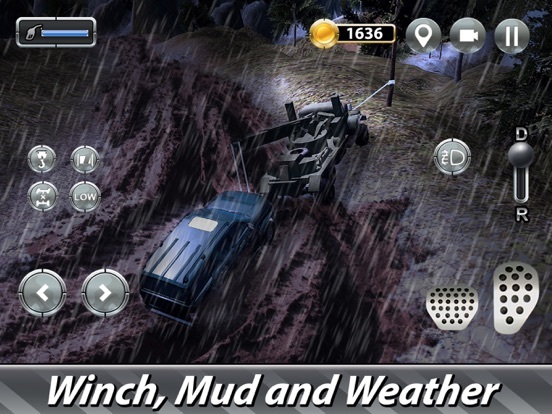 With bad driving you’ll stuck in the offroad and explode. Tow truck offroad driving isn’t easy in the simulator. So become a good trucker and transport cars without failures! Tow truck driving in the offroad is realistic in the simulator. 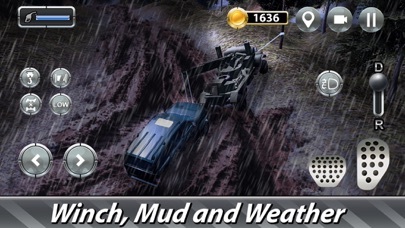 Watch offroad terrain, weather, and fuel as you transport cars - all can make your transport fail. Upgrade your tow truck or be new wheels - offroad transport job requires preparation. Once you are ready - buckle up, start your tow truck and plunge into offroad transport job! 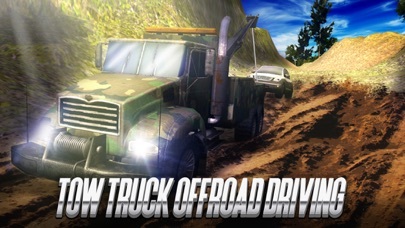 All perks and challenges of offroad tow truck driving present in our transport simulator. 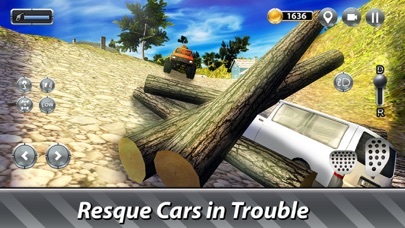 Enjoy passing challenges of offroad transport missions and watch out for tow truck driving nuances. 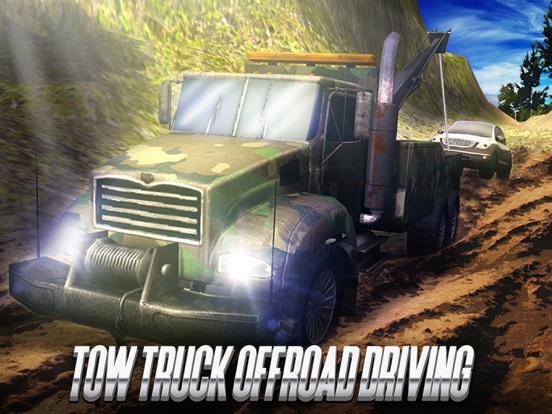 Try Tow Truck Offroad Driving - become a trucker at home, tow truck offroad driving and transport job are open with our simulator! 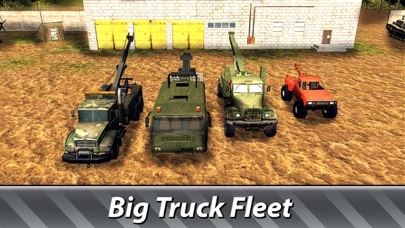 Transport every vehicle with your tow truck in Tow Truck Offroad Driving - a cool offroad truck driving simulator!